Whomever came up with the idea of putting tiny bits, or "chips" of chocolate in cookies is a GENIUS! 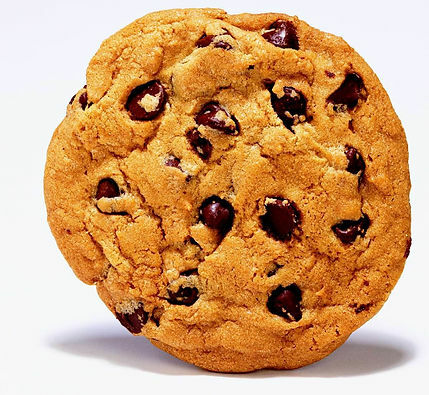 (we will tell you who that person is, shortly) And since today IS National Chocolate Chip Cookie Day, we thought we&apos;d share some love for what is arguably the most American cookie there is! Chip, chip hooray! Let&apos;s start with the genius behind the Chocolate Chip Cookie. So let&apos;s give credit where credit is due: to Ruth Wakefield for accidentally discovering the Chocolate Chip Cookie...by accident! 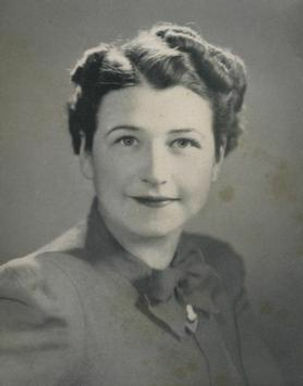 Ruth was co-owner of the Toll House Inn in Whitfield, Mass. If you aren&apos;t a resident, you can still get a chocolate chip cookie! According to Fortune.com, you can visit any DoubleTree Hotel (just walk in! 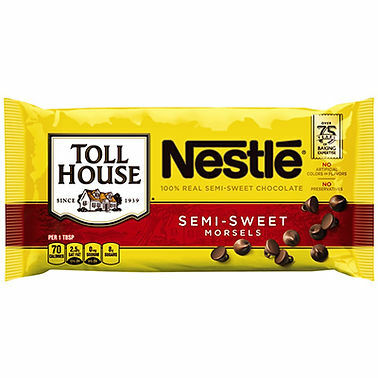 ), a Nestle Toll House Cafe by Chip, Houlihan&apos;s, or BJ&apos;s Restaurant and Brewhouse. 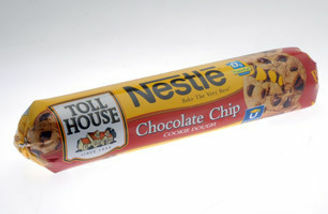 (there are restrictions, of course) And if you still are unable to avail yourself of a free cookie...you can always visit the grocery store and purchase a tube of ready-to-bake cookie dough. Just don&apos;t eat it raw! Happy National Chocolate Chip Cookie Day! 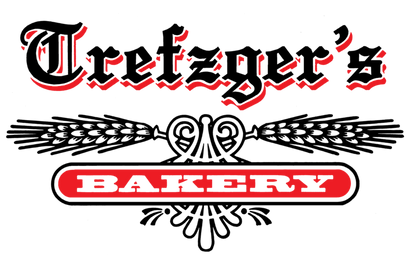 And as always, thanks for stopping by, reading and sharing!